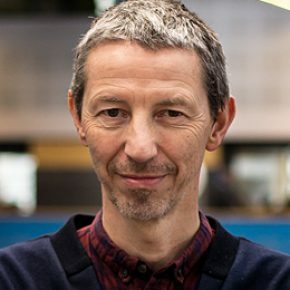 Prof. Dr. Dirk Snelders is Professor of Organising Product and Service Design and director of the master program Strategic Product Design at the Faculty of Industrial Design Engineering at TU Delft. Dirk has a background in the social sciences, yet for most of his academic career he has taught at design schools. His research interest is on the organisation and professionalisation of design in business. Previously, he has published on design aesthetics, the importance of novelty in design, cross-cultural design, and service design. His work has appeared in journals such as Design Studies, Design Issues, and the Journal of Product Innovation Management. Dirk’s current research looks to design as a form of ‘care’. Focusing on healthcare, but potentially also other areas of care (as in tourism, catering, coaching, or animal welfare), the question is raised whether and how the care for others can be ‘designed’. Topics include the role of design in eco-system collaboration in care industries, design expertise for service development, designing human relations in service settings, service prototyping, etc.